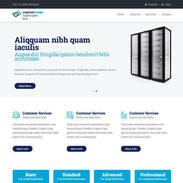 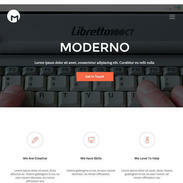 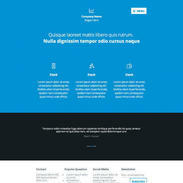 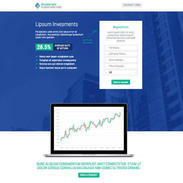 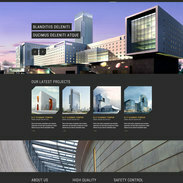 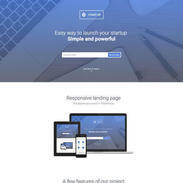 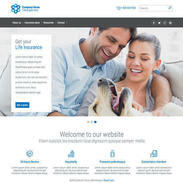 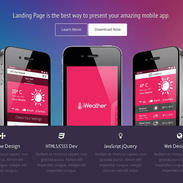 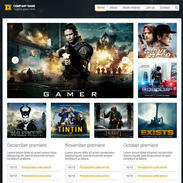 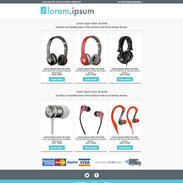 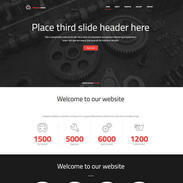 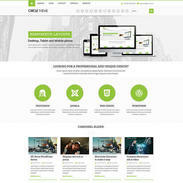 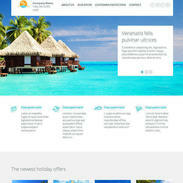 The Consultants Lander Responsive Template is a retina ready completely free website template built with HTML5 and CSS3. 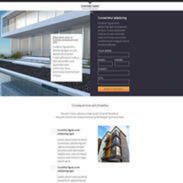 The style is simple and professional - designed to feature your site's most important areas. 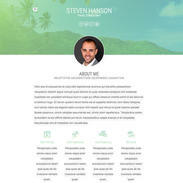 This template was created for a business consultant website, but if the style suits your business - it can be easily edited! 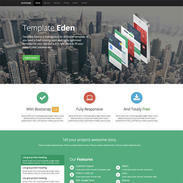 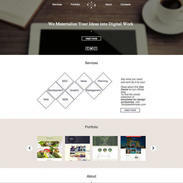 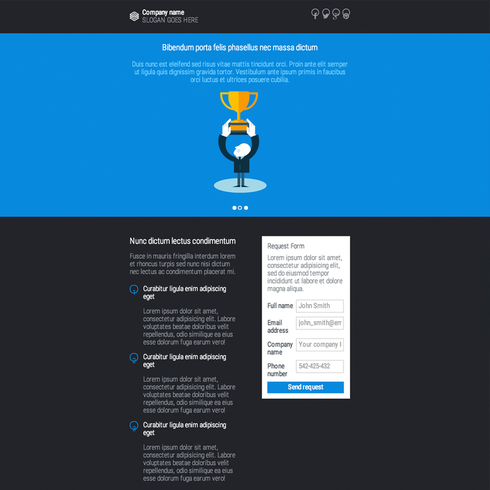 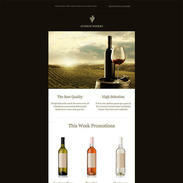 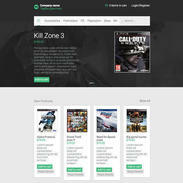 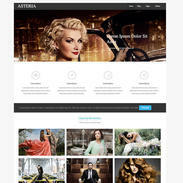 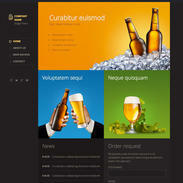 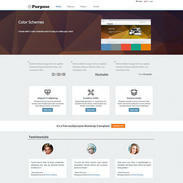 Feel free to leave us a comment with a link below to your new website using this template.